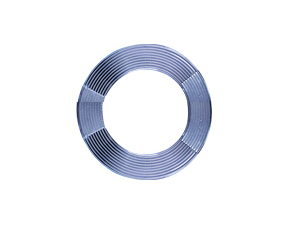 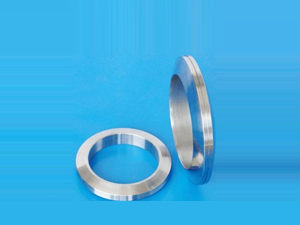 > Single use seal on ultra high vacuum flanges > Copper solid gaskets fit between the same size UHV/CF flanges to make a impermeable seal > Copper is relatively soft, the steel knife edges of the flanges bite down on the copper as the flanges are tightened toward each other. 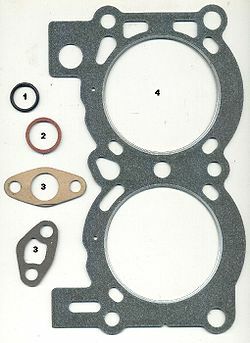 Solid copper gasket to make a leak tight UHV seal between two conflat flanges. 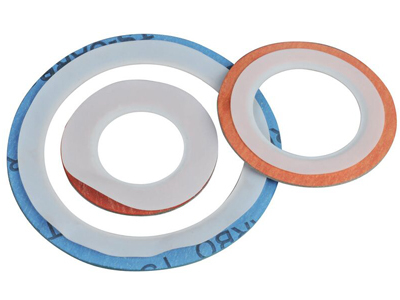 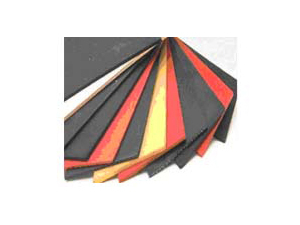 Oxygen free high conductivity (OFHC) copper is normally used as this sealing material as it is very clean, can easily be formed to shape, has a wide temperature range, and has a low outgassing rate. 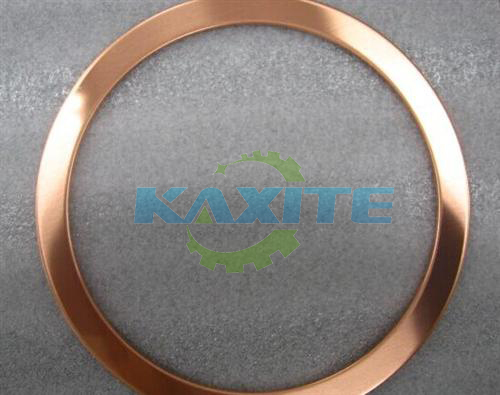 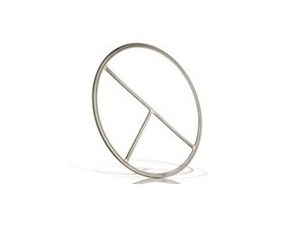 "OFHC" copper gaskets are not always needed for all requirements, we have a range of several different types of gasket materials can be used for most of the general UHV applications.